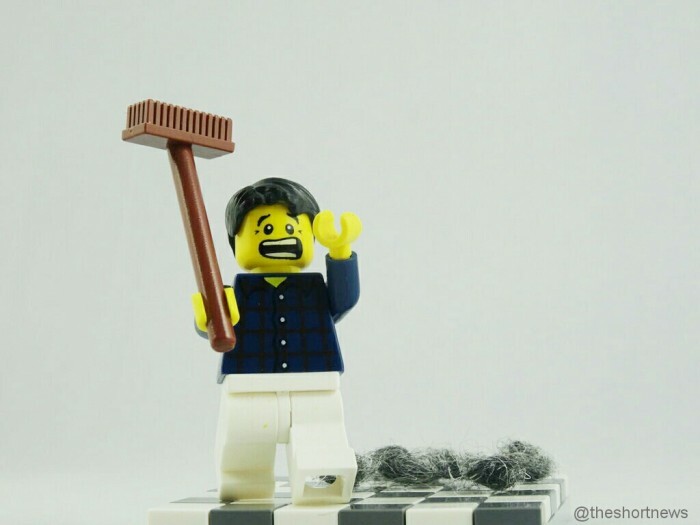 HUNDREDS of wolf spiders accidentally released by man’s broom-strike! A man unwittingly released hundreds of spiders when he tried to kill a wolf spider with a broom. Thankfully the moment was recorded, and it will haunt your dreams. The footage was uploaded onto YouTube by Danny Ford from South Australia, who would have noticed an egg sac attached to the abdomen of the spider he tried to kill, had he looked a little closer. In the video, a woman can be heard screaming “kill it!” as the baby spiders quickly spread in all directions. Wolf spiders are named as such for their wolflike habit of chasing and pouncing on their prey. Although they live almost everywhere in the world, their bite is painful, but not deadly.